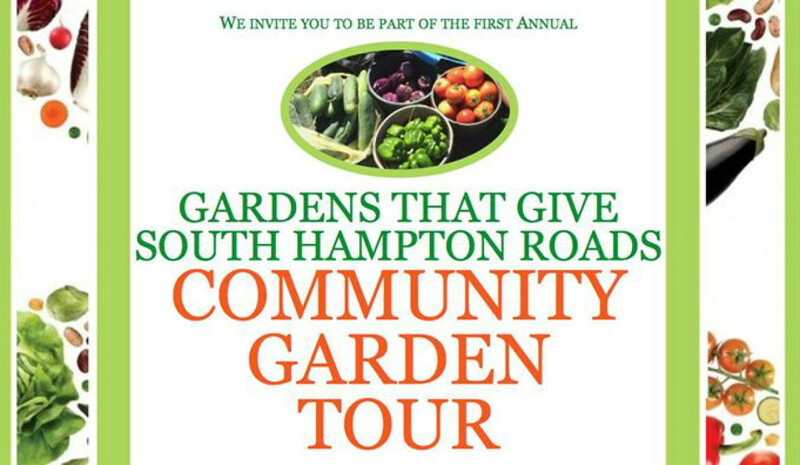 Join us for the first annual Gardens That Give South Hampton Roads Community Garden Tour! 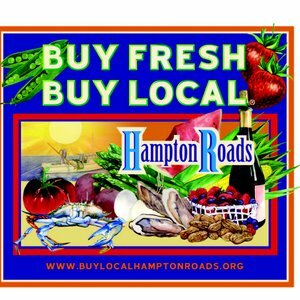 LOCATION: Community Gardens all across south Hampton Roads! Stop by any of the participating gardens to see how volunteers are growing food to help people in the community. The event is free to attend, but If you like to garden, feel free to lend a hand!